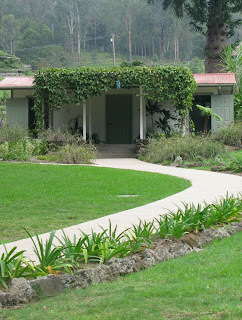 Since 1974, Tedeschi Winery at the Ulupalakua Ranch has offered yummy grapes and gourmet foods. 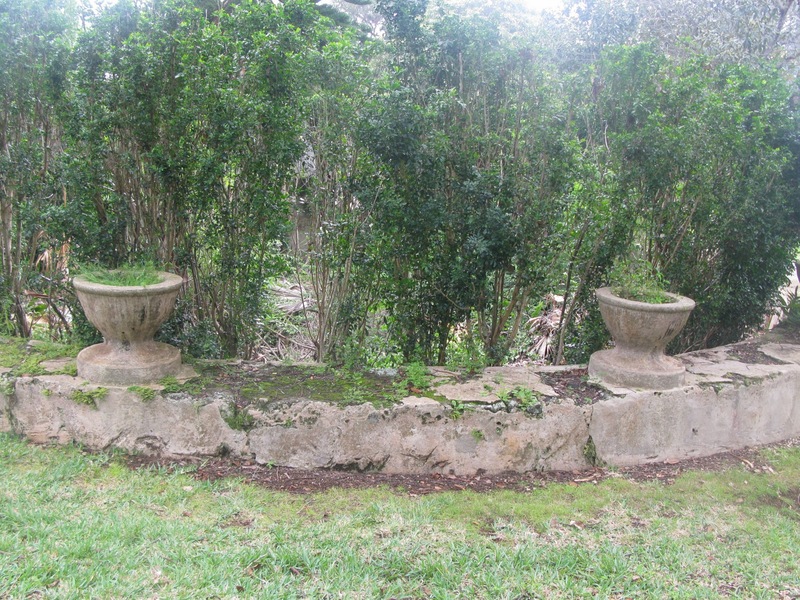 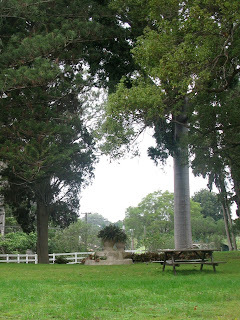 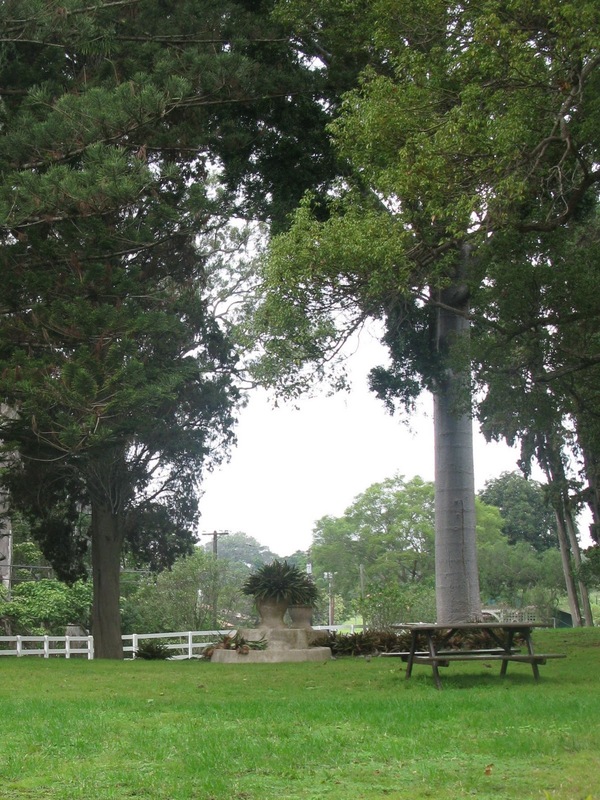 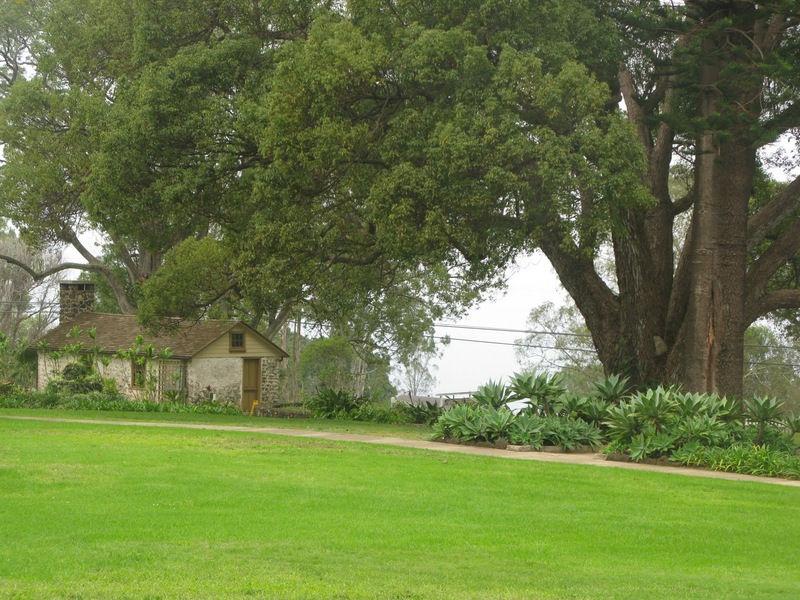 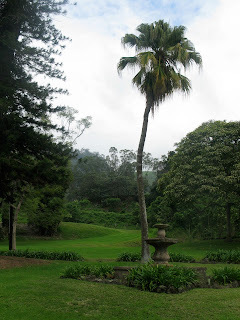 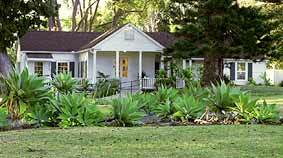 The ranch has grown to 20,000 acres since 1856, when Captain James Makee acquired the plantation. Though the ranch now offers several varieties of red and white wines, the plantation feels very much as it was with the scattered historical outbuildings spread across the ranch. 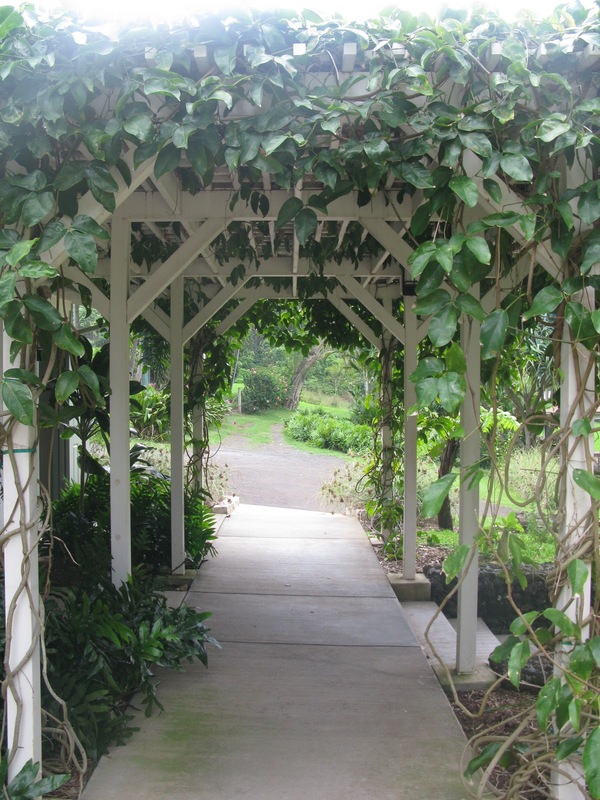 Only the laid back way of life in Hawaii, could restrain itself from growing this popular vineyard.